Each year around Thanksgiving we pull out a special decorated jar that is filled with everyone’s thankful notes! Throughout the month of November, we add to the jar and we read our notes from previous years. It’s neat to be reminded of all the things God has done for us and what matters. Notes from a jar help me remember my family’s life story. 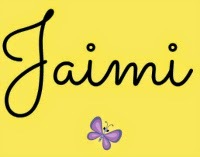 So does journaling, creating photo albums or calendars, photo cards and making a holiday recipe box. 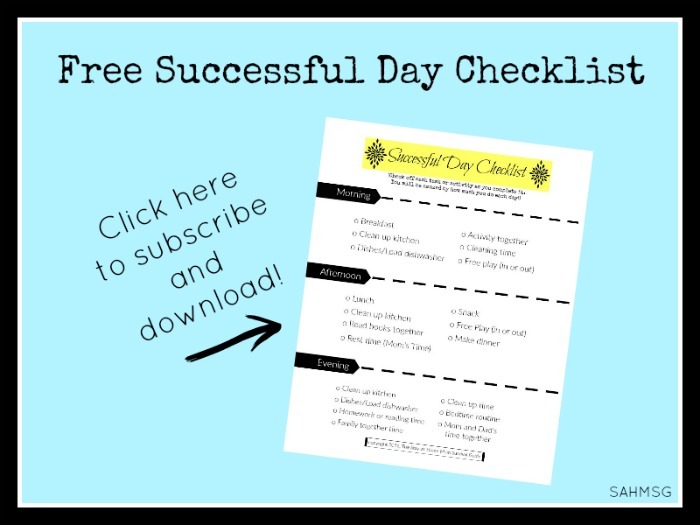 Today I share with you some of my favorite Thanksgiving activities for families. November is an active month. Menu planning begins, searching for new recipes to try, pulling out the old ones to remake year after year. Spending time on the phone with relatives discussing who is going to make the turkey. In our family my Mom always made the turkey and my sister had her kids make little individual size pumpkin pies. My sister’s kiddos mix whipping cream together with a can of pumpkin pie mix, and then put the yummy mixture in pre-made graham cracker crust!!! Nothing to bake, just make and let chill in the fridge for several hours before serving. When kids feel apart of the preparations for the meal, they learn to serve, honor others, and make a yummy traditional dessert that they will teach their kids someday. I love taking walks with my family! One of the best November walks took place in a wooded area trail in the city around a lake. 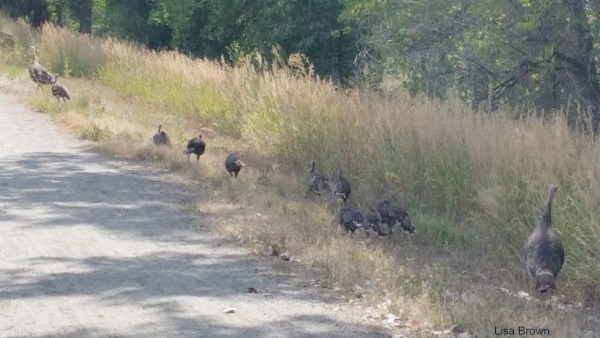 As we turned a corner we saw turkeys. I was shocked! It was crazy to see wild turkeys in the city going on a walk too. Not a safe time of year for turkeys to be out and about during the holiday season, or maybe they escaped so they wouldn’t be gobbled up. Life for kids happens in the outdoors and all kinds of treasures are around a corner. When we take our kids outdoors for a walk, we teach them that exercise is good for the mind, soul, and body!!! Slow down during the Holidays. Kids want more one on one with you. They love to play and through playing they learn. We have snow during this time of year and with snow comes lots of learning about science. Play is valuable and irresistible!!! When I was growing up I made gifts for my family. That is something that will be passed down to my children. 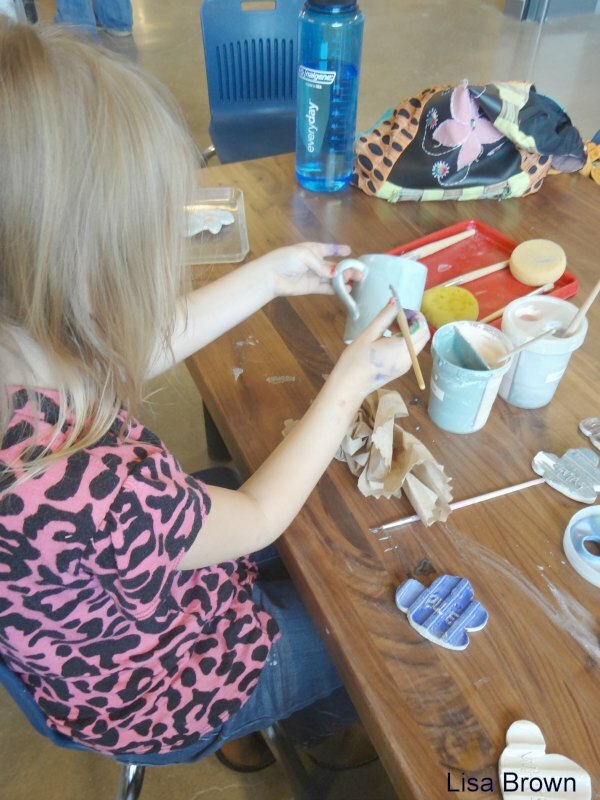 I like taking my children to the Children’s Museum where they have a clay room for kids to pick out a piece of pottery and paint it. Handmade gifts are priceless. They are little treasures for one to cherish throughout the years. It’s time to prepare for the lovely Christmas season and Kids need to be reminded that it’s not all about them. The season coming up is about Christ and giving to others. When my kids get older I would like to take them to serve a Thanksgiving meal at a shelter. We have taken food boxes to families; our church would collect names of people who need help with Thanksgiving meals. We would receive a list and fill it up to be delivered. Kids learn a great deal about loving others as Christ loves us by giving to those in need. Simple service projects for kids teaches them to be givers. 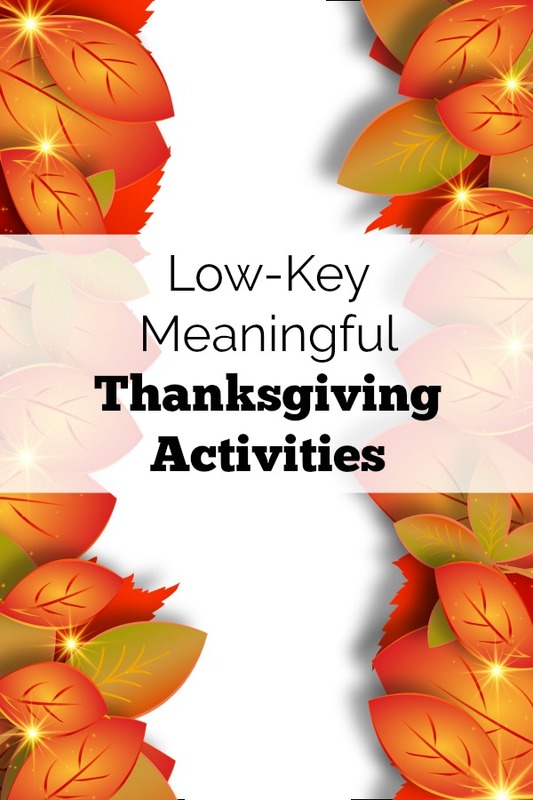 Over the years it has been very important to me that our family does an activity together throughout the year. When the kids were younger we decided to participate in 4-H for two years. It’s a club for kids and families to show animals and participate in rural activities. Learning about God in church is a very long-term activity that we get to do together. Giving our time to my widowed Mom once a week is a family act of love and joy! My son plays hockey and we all go to his games together. This keeps us connected and entertained all at once. There are so many ways to reduce stress during the holidays. 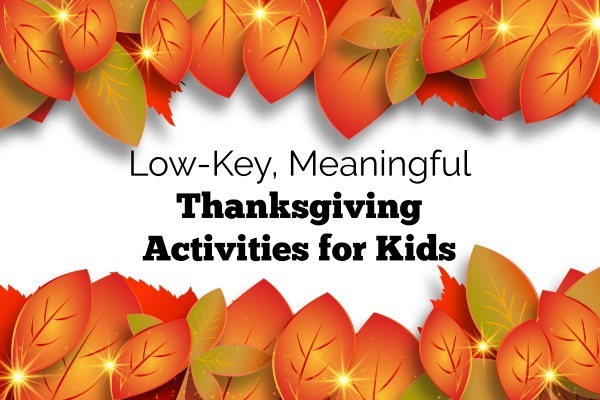 Simple, meaningful Thanksgiving activities for kids will create lasting memories year after year. We would love to read about your stories and activities, please share in the comments below. 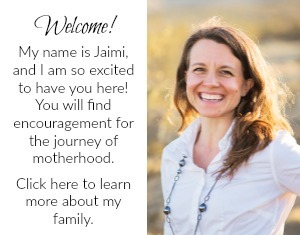 Lisa Brown is an aspiring writer and owner of The Family Roadmap Blog and a Parent Coach at the National Center Of Biblical Parenting. She has a 10-yr. old son, a 7-yr. old daughter, and has been married to her husband for 12 yrs. Prior to marriage, she worked over 20 yrs. enriching the lives of hundreds of children and families. 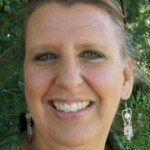 Lisa has a Bachelors in Social Work and Early Childhood Education. To meet with Lisa about a parent concern or if you would like for Lisa to write an article or blog post, you can contact Lisa here.